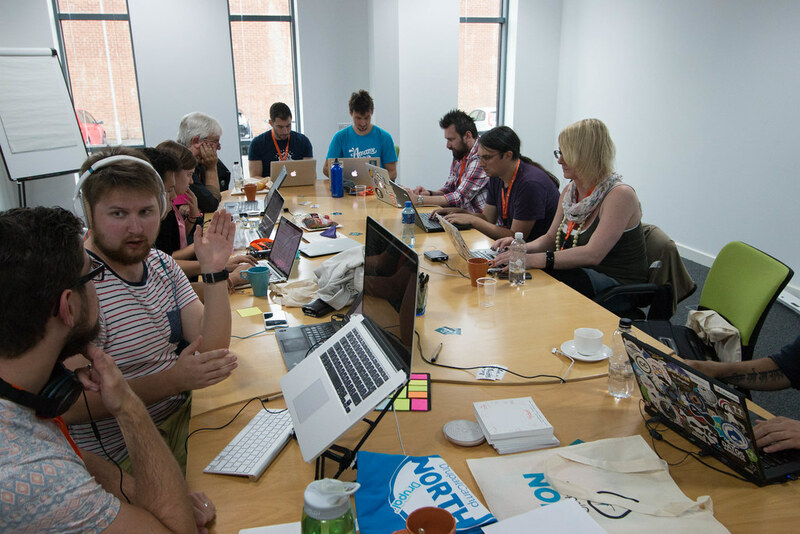 This weekend we were very pleased to be able to attend the first Drupal Camp North in Sunderland. The great event took place at Sunderland Software Centre and was made possible thanks to them and Make It Sunderland. In previous years there have been camps for different user groups in the North East (Sunderland), North West (Manchester) & Yorkshire (Leeds), and this is the first time they have all joined forces to make sure this is better. It also ensures that these events are funded in the best possible way as there can be a shortage of sponsors to make them a reality. Future camps will rotate between the 3 locations and we are already very much looking forward to them. All of the above mentioned people were sprinting during the conference, and they also gave talks. The sprints were led by Emma Karayiannis who we all agreed did an amazing job, including helping me to become a sprint mentor for the first time. 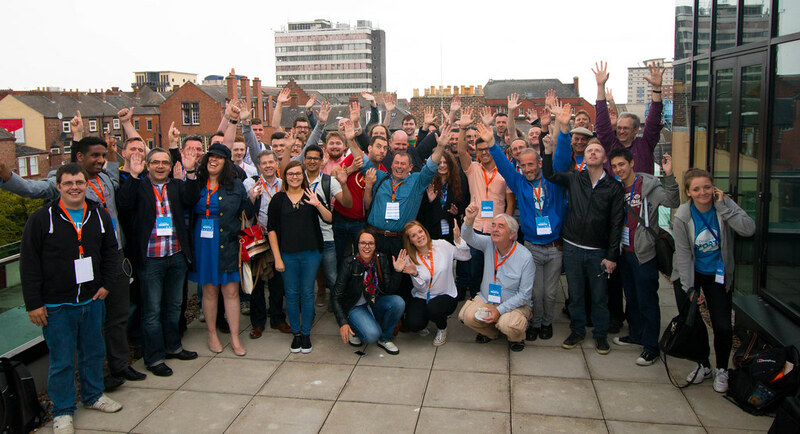 The five days of sprinting were organised to encourage and mentor new and existing contributors to help get Drupal 8 to be launched as soon as possible, as well as helping to start the regular sprints that will be taking place on a more regular basis across the region. We were all very excited to hear that over the weekend as we managed to break the 3000 contributors to Drupal 8 milestone! A lot of progress was made on in the issue queue and this was reported in a very easy to understand way at the end of the Business Day by Lewis Nyman & Lauri Eskola, to a diverse group of people. We were happy to see this as it allows better transparency, which leads to better organisation-wide understanding support via camp attendance and encourages learning, sharing and ensures financial support continues. For the Business Day on Friday we had an opening and welcome from Andrea Winders from Sunderland City Council, followed by Bob Paton from North East LEP. 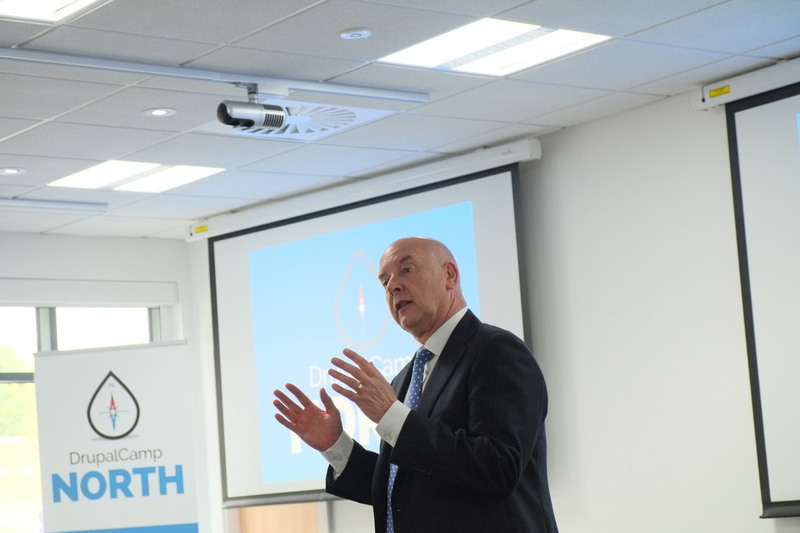 Bob shared the story of how he lead the business case for Accenture to open a delivery centre in Newcastle and the importance of growing local talent through education and skills programmes. 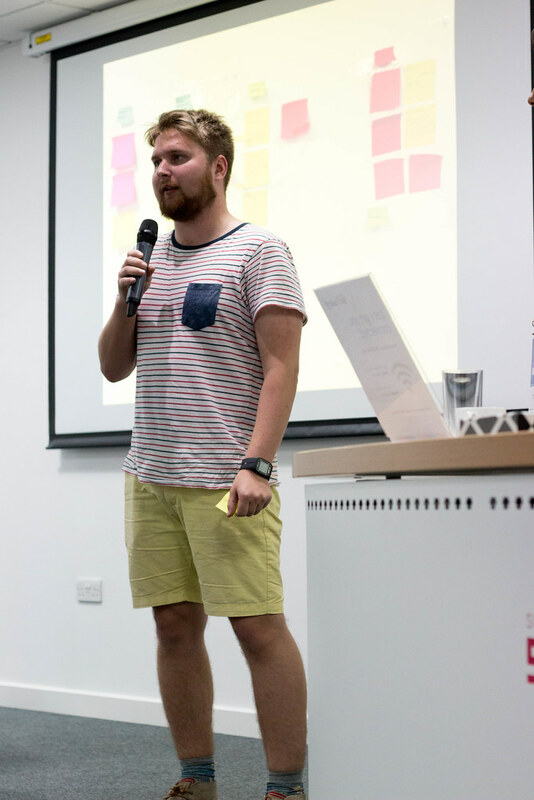 By talking us through the Accenture apprenticeship scheme he gave insights into how we could improve Drupal training for young people, which dovetails nicely with a later talk on the Drupal Apprenticeship scheme given by Crispin Read & Sheena Morris. His talk was very inspiring and we're glad he shared it with us. David Rozas, a Drupal Developer and PhD student from University of Surrey gave a very interesting talk on "Talk is silver, code is gold? Contribution beyond source code in Drupal". We felt very special to hear his keynote first before he improves upon it and delivers his keynote at DrupalCon Barcelona this September. 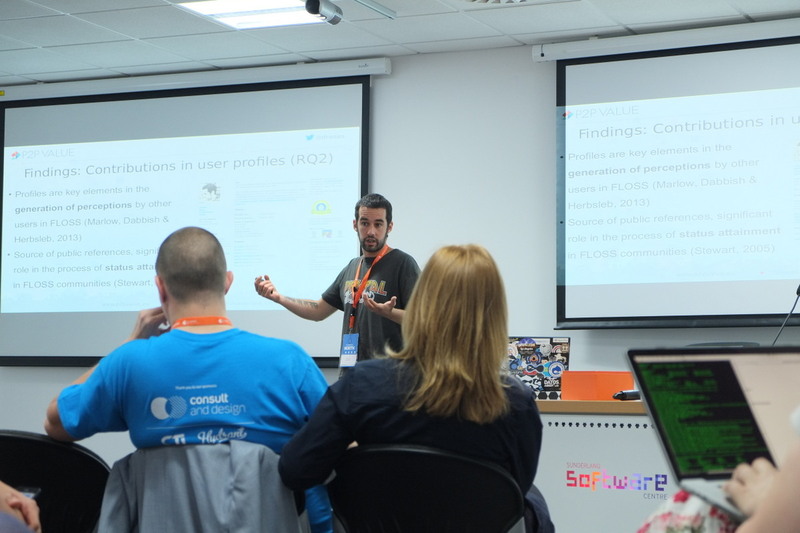 It covered research and analysis of open source communities and other organisations of contributions and gave insights on how we can encourage members to contribute in person by running Drupal events such as local user groups and volunteering on training projects. It was exciting to see how his research could influence as action research, and lead to improvements of Drupal.org user profiles and related benefits. 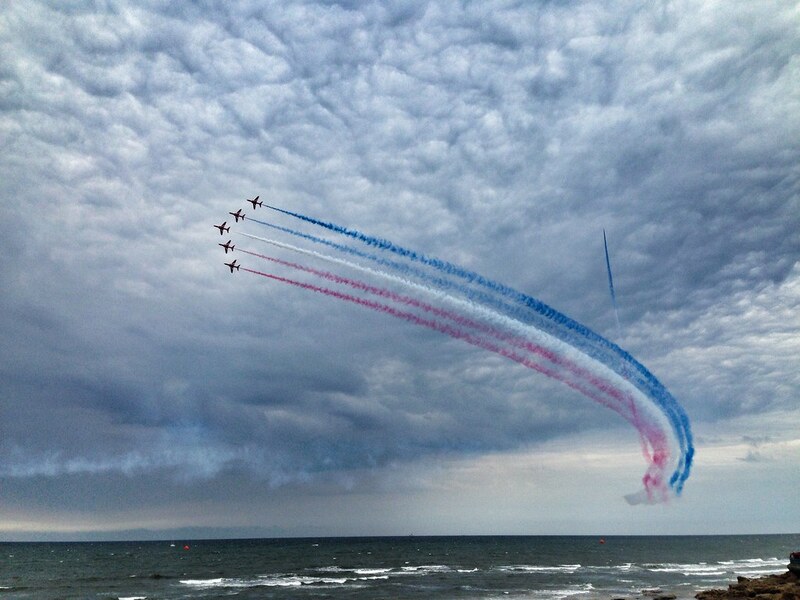 We were lucky to be present during the Sunderland Air Show with displays from the Red Arrows which was very enjoyable too. To all organisers, volunteers, speakers, sprinters & sponsors for making the event possible!